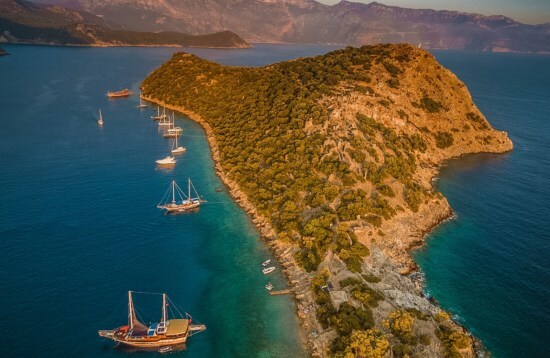 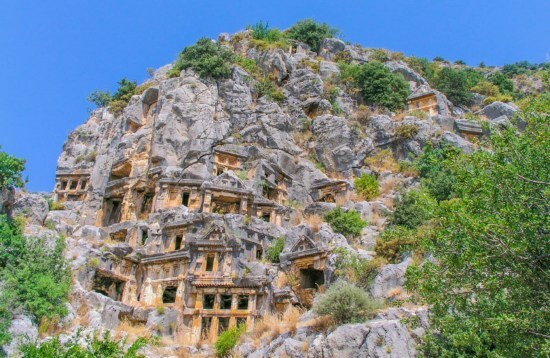 Discover the breathtaking scenery, ancient ruins and picturesque towns of the Lycian Coast on a gulet cabin charter in Turkey. 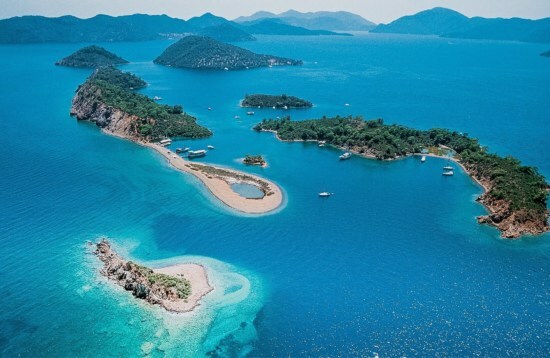 Stretching from Marmaris to Antalya, this idyllic stretch of coastline is home to secluded coves and crystal clear waters where semi-submerged ruins are just waiting to be discovered. 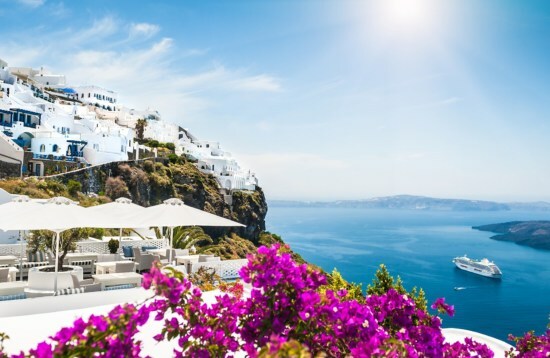 Relax in the lively beach resorts and wander the cobblestoned towns, then fall asleep with the sound of waves lapping at the side of your yacht.